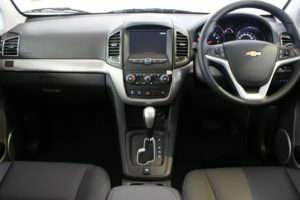 From January 2018, new Chevrolet vehicles will not be available in South Africa, but currently, our dealership has stock of all of the current model range. 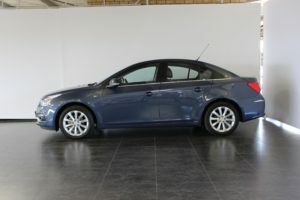 Rest assured buying a new or used Chevrolet is not going to cause you any more worries than it would have previously. All servicing and repairs can still be done at our dealership, as previously and warranty claims, policies and service and maintenance plans will be upheld by Isuzu in South Africa. 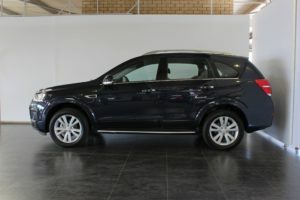 Parts will still be available for a further 10 years, and after that, vehicles will be out of warranty, so using generic parts will not affect your vehicles value. At CMH East Rand we have undoubtedly the best Parts department in the country. The main difference that will take place at CMH East Rand, that we will be removing the Chevrolet sign from our doors. 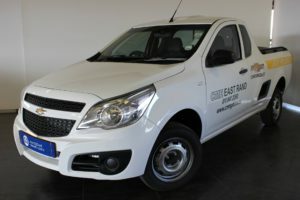 The Chevrolet Utility has become a mainstay on South African roads and an essential tool of the trade for many businesses, this will be the saddest loss and biggest inconvenience for Chevrolet customers, so if you want one of these vehicles, you best come and buy now whilst stocks last.